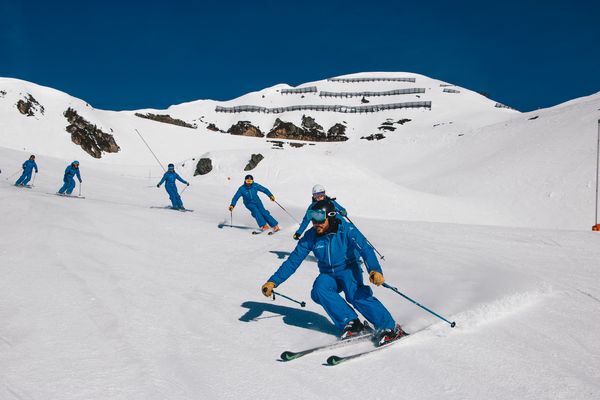 Skischule Keiler in Aschau im Zillertal is a dynamic, emerging ski school. 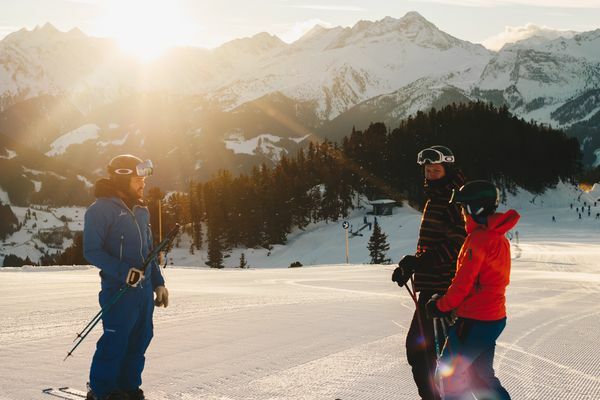 We offer skiing and snowboarding instruction for adults and children in the Hochzillertal / SKI Optimal ski area in Kaltenbach. We stand for learning success, the best service, flexibility, a high degree of individuality, and of course tons of fun. 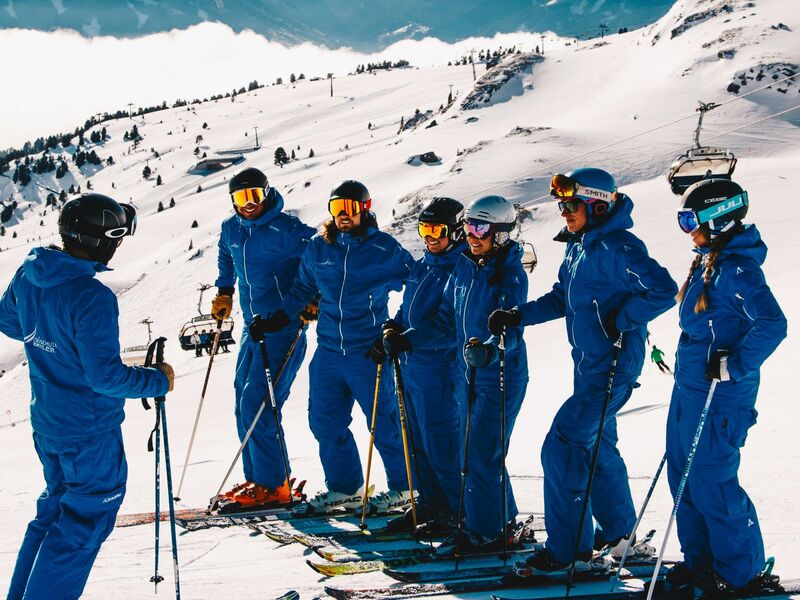 We are a ski school with heart that provides joy, motivation, and success in the ski area and is always up-to-date when it comes to skiing. 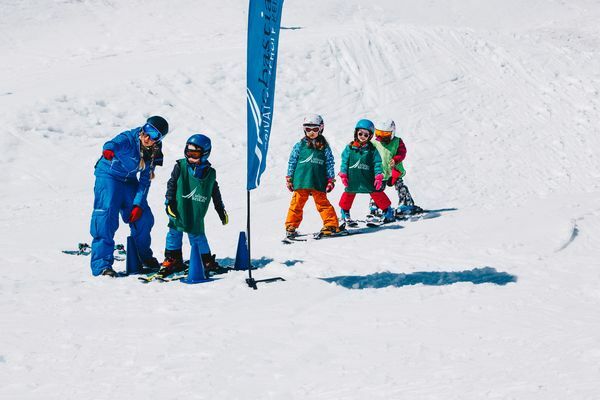 In the lower Zillertal, we would like to make your vacation even more wonderful with challenging, customized, humorous, and successful lessons for skiing or snowboarding. Whether beginner, advanced learner, or pro, we have the perfect course for you! 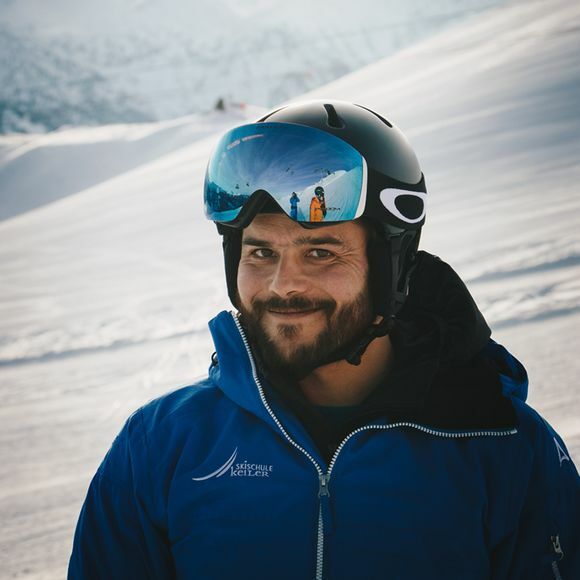 Are you staying in Aschau, Kaltenbach, Ried, or Stumm? Whether with the ski bus or your own car, you can reach the Hochzillertal ski area in Kaltenbach in a few minutes. Plenty of parking and regular rides on the ski bus allow for a stress-free arrival. Right across the way at the exit of the silver gondola is our meeting point and our office, where you will be warmly welcomed. We plan for a maximum number of 8 children in a group. Since the ability level of the children is not always evenly distributed, individual groups may exceed number of participants. In return, the maximum number of participants may not be reached in other groups. Each child will be placed in the appropriate group so as to achieve the best learning success. We will strive to find a solution for the next day for this imbalance and ask that you take this into consideration. We take time for you and your wishes. With our small business size, we are able to be very flexible to allow for all possibilities. Highly qualified and continually trained by me. Take the gondola (silver) to the right up the mountain. Head ca. 45° to the left when exiting the gondola. In front of the building of the red lift is our gathering spot.